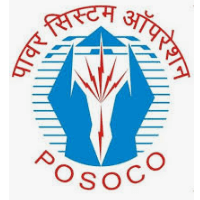 POSOCO Recruitment 2019 – Power System Operation Corporation Ltd (POSOCO) Job notifications for Executive Trainee (HR) & Assistant Officer Trainee (PR) through UGC NET JUNE 2019. The detailed eligibility and application process are given below. 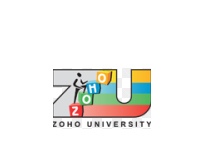 Executive Trainee (HR): Two years full time Post Graduate Degree/Post Graduate Diploma/MBA HR/Personnel Management/Industrial Relations/Social Work (With specialization in Personnel Management & industrial relations) recognized Institute/ University with minimum 60 % marks or equivalent. 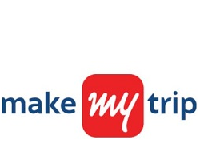 Assistant Officer Trainee (AOT): Graduate with full time PG degree or Post Graduate Diploma in Mass Communications/Public Relations/Journalism from recognized Institute/ University with minimum 60 % marks or equivalent. Note: Final Year/ Semester students who expect their results by 31st August 2019 are also eligible to apply. 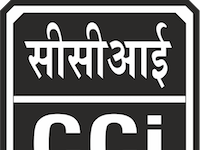 The Selection Process consists of marks obtained (out of 100) in the following papers of UGC NET JUNE 2019, Group Discussion & Personal Interview. Qualified candidates shall be short-listed category-wise for Group Discussion & Personal Interview based on their total marks out of 100 (aggregate of paper 1 and paper 2) in UGC NET JUNE 2019. UGC-NET, June-2019: The eligible candidates are required to appear in the corresponding papers of UGC NET JUNE 2019 (National Eligibility Test) in the respective Papers. Mode of Payment: Online mode through Debit Card/Credit Card or Internet Banking. How to apply POSOCO Recruitment for ET/AOT? All interested and eligible candidates apply for MT/AOT Vacancies through UGC NET Exam 2019 latest by 30 March 2019. Eligible candidates can apply at POSOCO website from 15 July 2019 onwards.